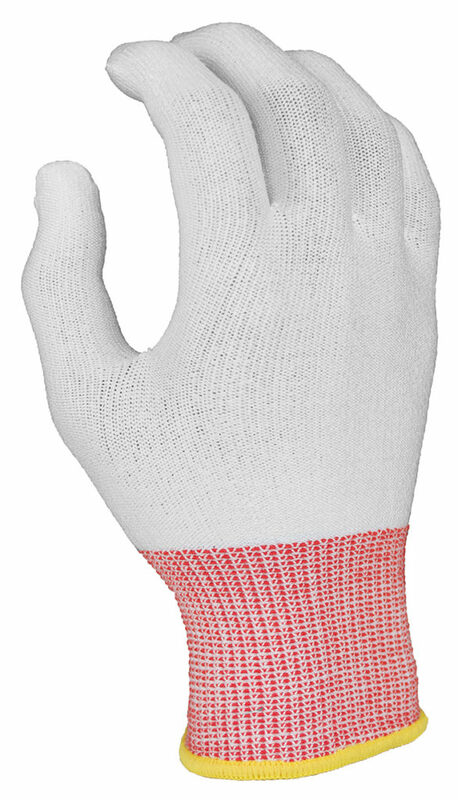 Pure Touch Cut Resistant Glove liners provide added protection and comfort. 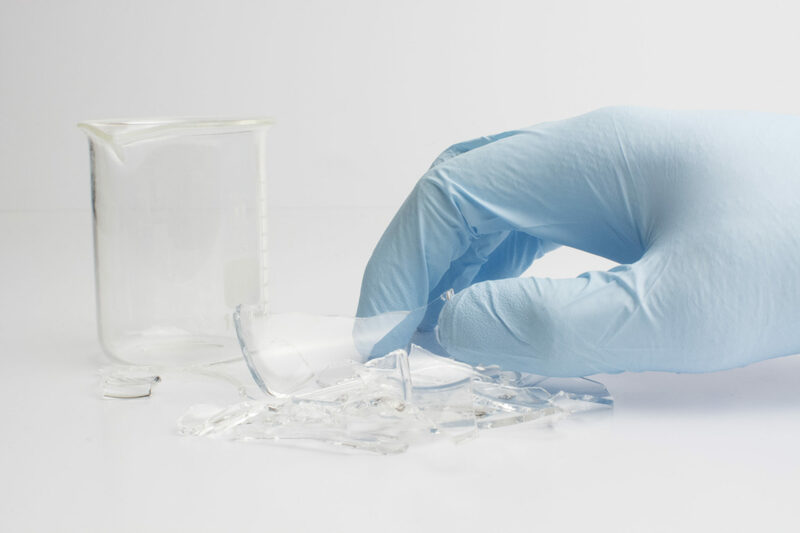 These ANSI 2 rated liners are for use under latex, nitrile, PVC, and all disposable gloves . Not only do the liners wick away moisture during extended use but protects against possible hand injury.